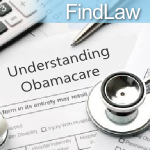 Small business owners: Do you know what are your options are under Obamacare? With open enrollment set to begin October 1, you should. The Patient Protection and Affordable Care Act, otherwise known as Obamacare, will usher in many changes for both individuals and small businesses alike. What Are Obamacare's Penalties for Small Businesses? Can Your Business Get an Obamacare Tax Credit? Offer health care through an exchange. Another option is to offer a plan (or plans) found in the Health Insurance Exchanges set up by your state and/or the federal government. These exchanges will offer a Small Business Health Options Program (SHOP) where you can shop for the plans that best fit your needs; all plans offered in these exchanges will meet Obamacare's minimum requirements. Don't offer health care. You can always opt out of offering health care to your employees and pay the penalties instead. If you find that it is more costly for you to offer health care, rather than to just pay the penalty, then it may make more business sense for you not to offer it. Offer health care through the private marketplace. Businesses with fewer than 50 full-time employees aren't obligated under Obamacare to offer employee health insurance. But you can still do it if you want to, and buying it on the private marketplace is one option to potentially consider. Keep in mind, though, that there will be no penalty if you don't. Offer health care through an exchange. 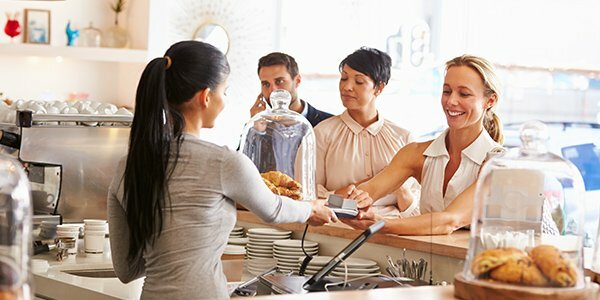 Businesses with fewer than 50 full-time employees can also offer health care to their employees by purchasing coverage through SHOP exchanges. Depending on a number of factors, some business may even be eligible for a tax credit that could essentially cover most of their health insurance costs. Don't offer health care. The smallest of small businesses can opt out completely and not offer any health insurance to employees, without any penalty. It's your choice. Again, remember that Obamacare's employer mandate only affects businesses with 50 or more full-time employees. So, if your business employs only part-time workers, you can exercise any or none of the above options. For example, some companies like Trader Joe's are offering part-time workers a stipend to be used toward buying health insurance on their own, The Huffington Post reports. And here's another reminder for all businesses with at least one employee and $500,000 in annual revenue: Don't forget to send "Obamacare letters" to all current employees, explaining the new health care exchanges. Even new hires must receive these letters, within 14 days of their start date.